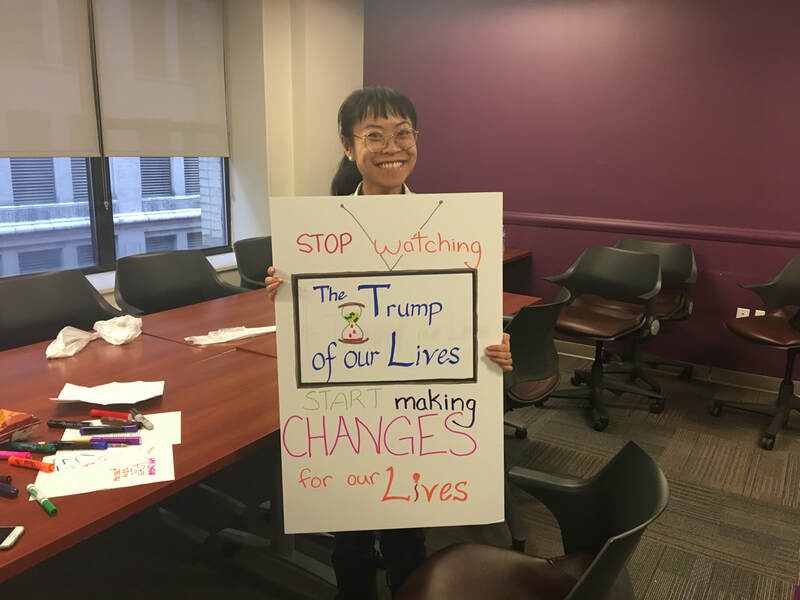 The Intergenerational Change Initiative (ICI) will join young people and their families at the March For Our Lives Movement in New York City. We join in unison with other young people and their allies who are also marching in Washington DC and across the country. 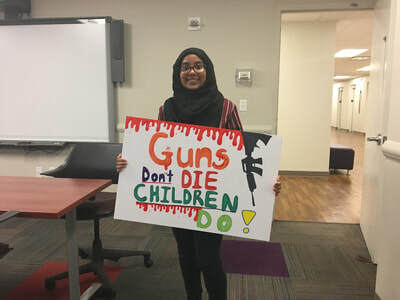 Throughout history and tragically very recently, there have been numerous mass school shootings and many young people have lost their lives to gun violence. 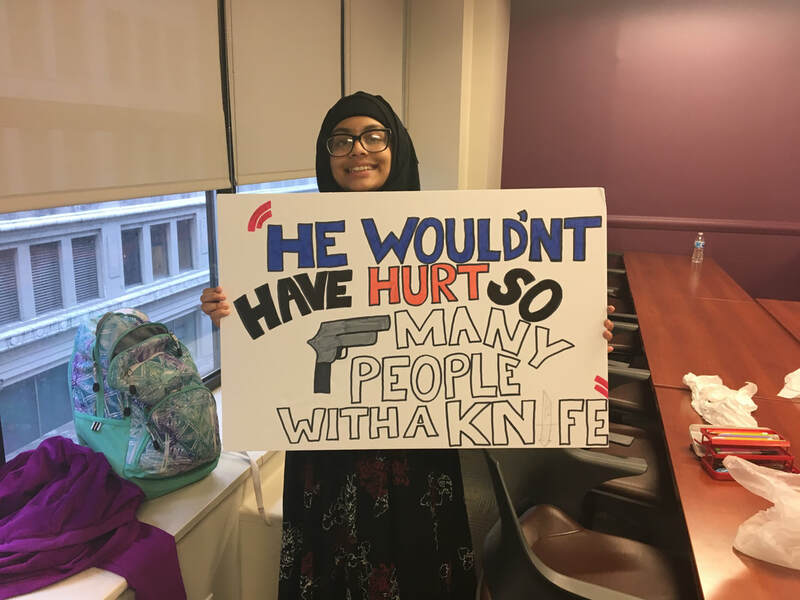 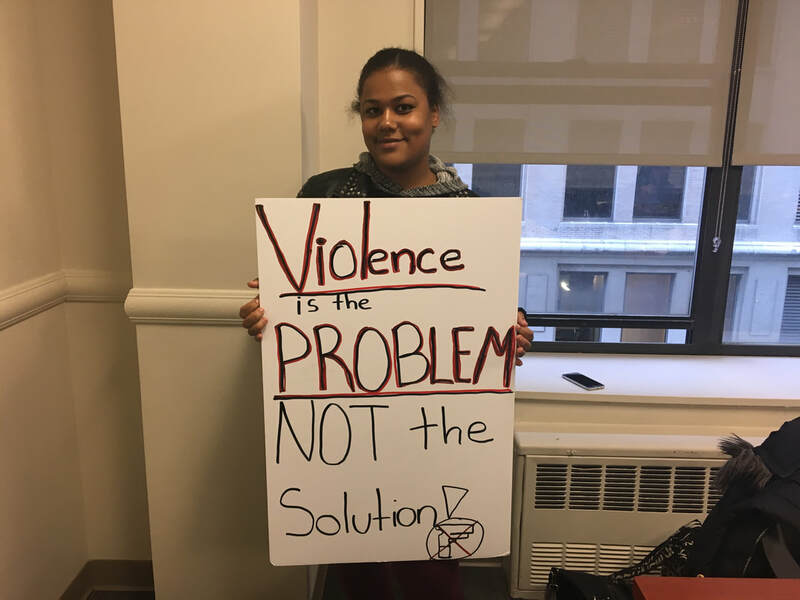 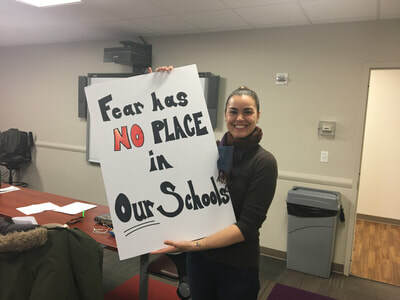 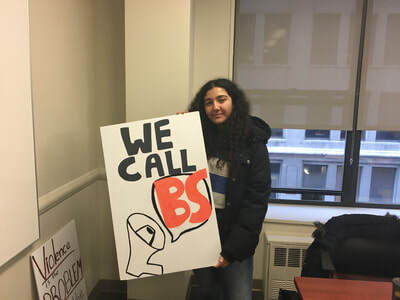 Researchers at ICI will join the march this Saturday to help amplify the voices of the movement to end gun violence in schools and push back for immediate change.